Qimage Ultimate is the most advanced photo printing software you can buy. With two decades of experience and innovation in photographic printing, it is the most frequently recommended batch photo printing software and is used by everyone from casual shooters to professional photographers. 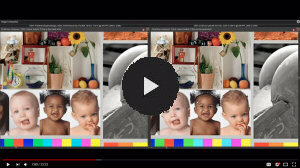 Our 21st Anniversary Edition (video intro) offers a streamlined UI that simplifies all of your print nesting jobs! 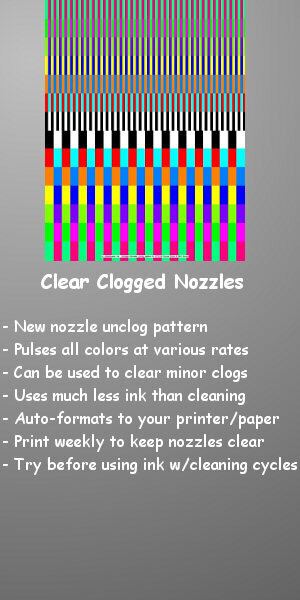 Printing on roll paper? 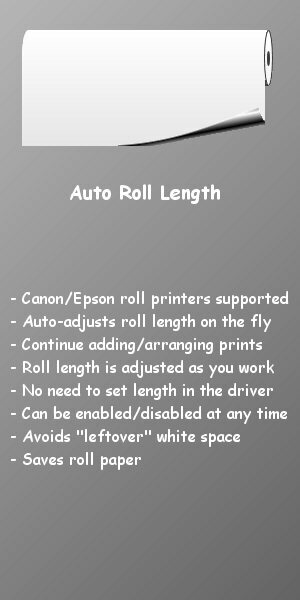 The new auto roll length feature means you no longer have to pick a paper length. Let Qimage Ultimate manage roll length for you on the fly! Starting at just $69.99, Qimage Ultimate breaks the mold of "you get what you pay for" by offering uncompromising quality, sharpness, and features that go beyond those included in much more expensive photo printing tools. 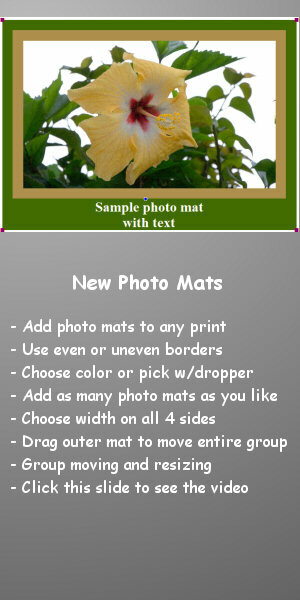 If you are in the market for a photo printing tool, know what you are getting into before buying a product based on ad penetration or trends. 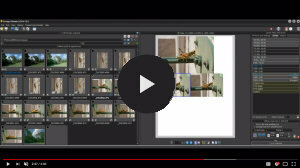 Take a look at the above 4 minute video comparing photo printing workflows in Qimage Ultimate versus competitors like Adobe Lightroom or ColorByte ImagePrint. What is Topaz A.I. Gigapixel? A.I. 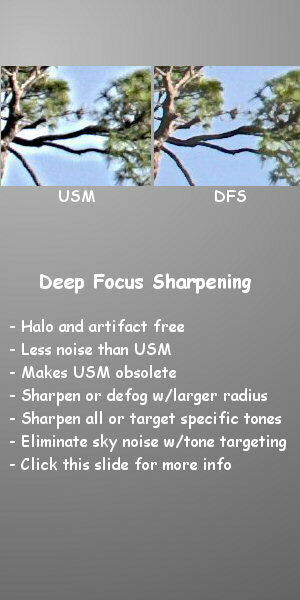 Gigapixel resampling tool is a breakthrough interpolation tool by Topaz that is getting rave reviews. But how does that product compare to Qimage's resampling? When should you use it? 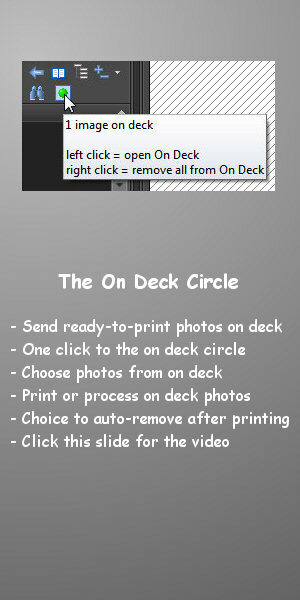 Should you use it on all photos prior to printing with Qimage? Let's put on our pixel-peeper hats and see what's going on behind the scenes and when best to use this new A.I. image resizing tool. How does A.I. Gigapixel compare to mathematical interpolation methods? This in depth 20 minute pixel-peeper's guide will outline some pros and cons and suggest when to use an A.I. 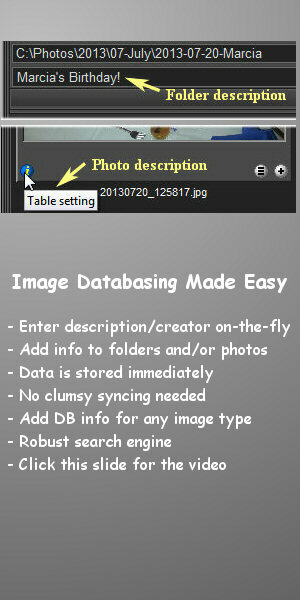 based tool to increase photo resolution. 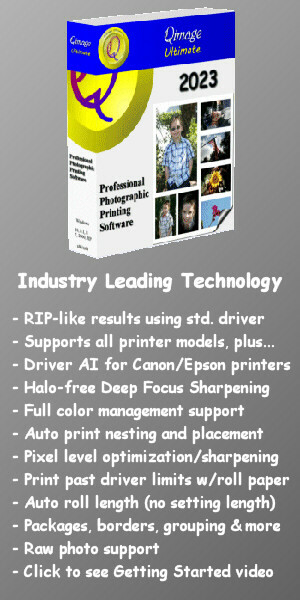 "does a great job of simplifying complex printing jobs"
"advanced features reach beyond its flexible printing capabilities"
"amazed by the cheapest product being one of the most amazing..."
"...if you own a printer, you'd be a fool not to buy this software!" 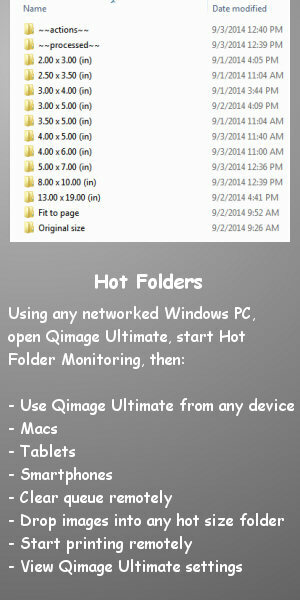 Mac users: try Qimage One!